Oh my word! Look at that little ballerina and her tutu! Oh my word! 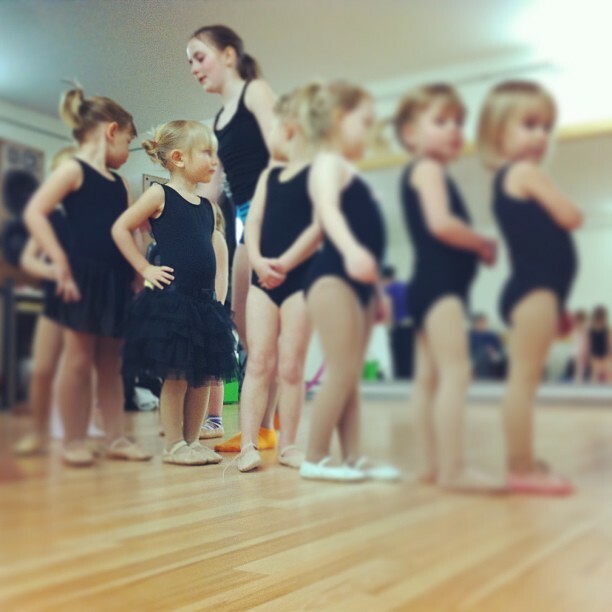 Look at that cute little ballerina! Cute! Love that iphone for the moments when the big camera is just too much! Really sweet image!